Ever wonder just how far your dollar will go on Airbnb? 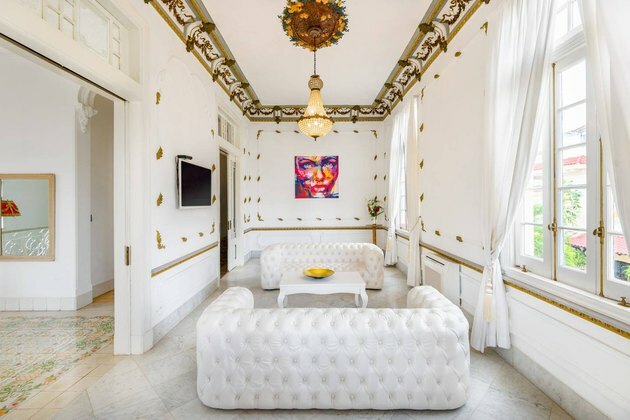 This is Budget vs. Baller: A series that shows you the budget, mid-range, and baller rental options available presently in some of the world's trendiest cities. Today we're taking it to The City of Columns. It's not every day that you can get an ocean view on a budget. 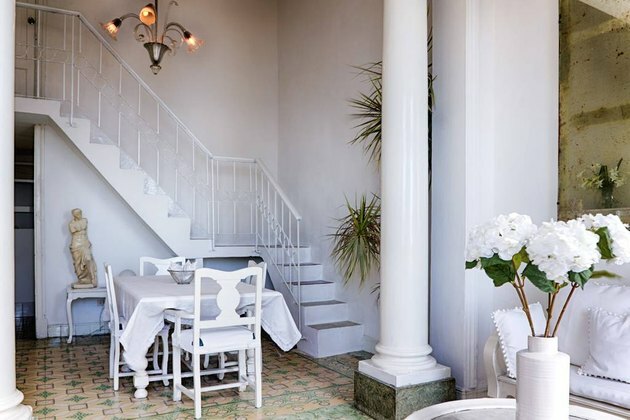 This house, decorated in all white and located "in the most ancient part of the Malecon Habanero" neighborhood offers just that. Plus, it's walking distance to Old Havana. 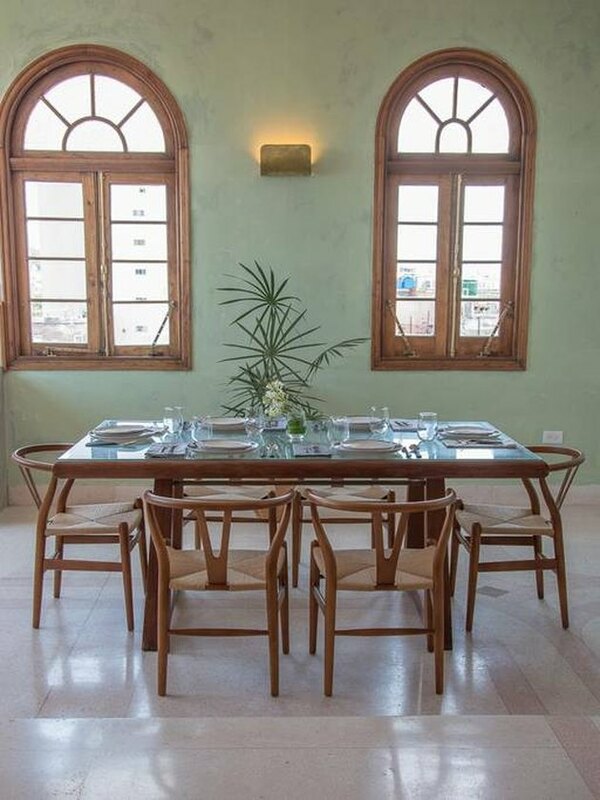 This mid 20th-century, Old Havana apartment is styled to perfection. 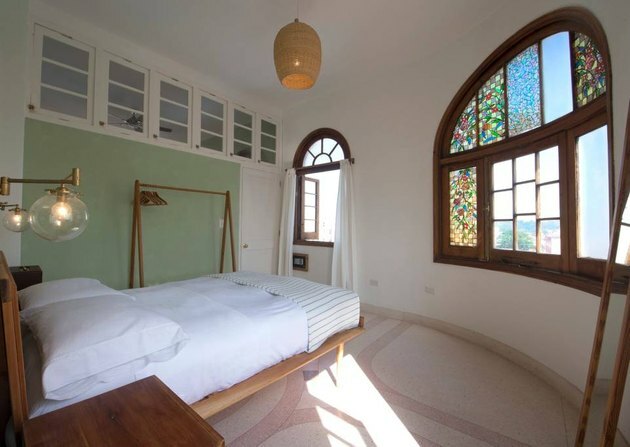 Plus, you can't beat its beautiful windows (such as the stained glass one above) overlooking the city. 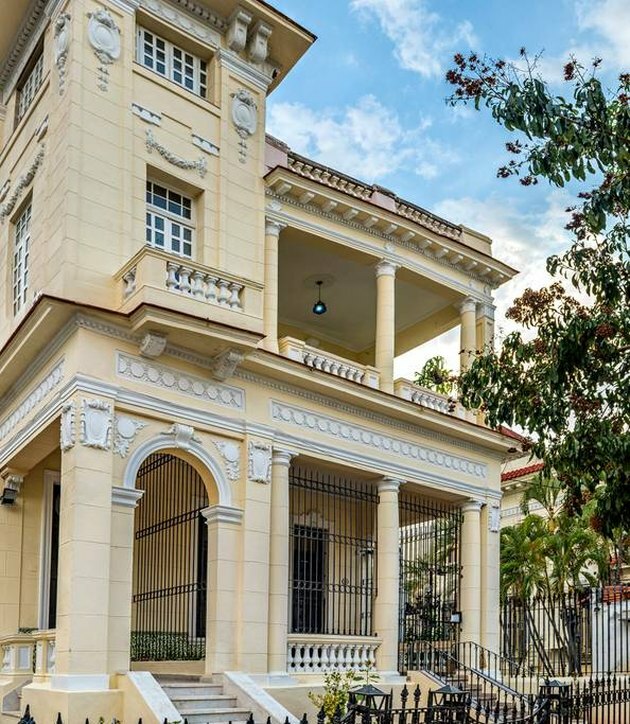 This "small palace" is in Havana's Vedado neighborhood, which is near Old Havana. 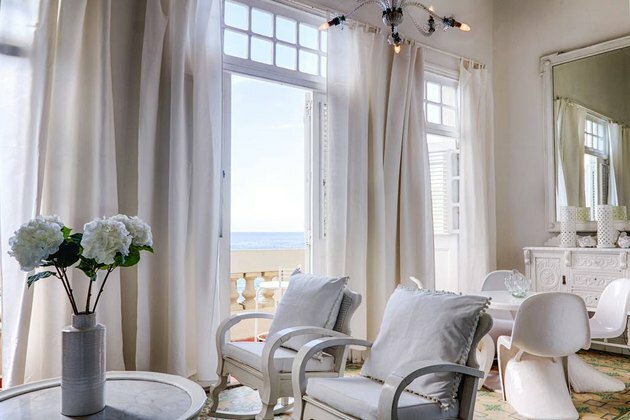 Its roof has incredible views of Havana and the ocean and there's 24-hour staff available. Other perks include a fully-stocked mini bar and an option to have breakfast served.